BioFX® Borate Buffered Saline (BBS) Milk Blocking Solution-10X Concentrate contains Non-Fat Dry Milk (NFDM) in a BBS solution that is supplied as a solution ready for dilution to specific application requirements. 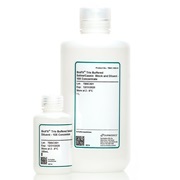 This product serves as a blocking reagent when diluted in reagent quality water. As a blocking reagent, the solution binds to the secondary protein binding sites following the binding of the primary antigen or antibody to the solid phase surface. BioFX® Phosphate Buffered Saline/Casein Block and Diluent-5X Concentrate minimizes non-specific interactions of the secondary reagents with each other and the primary solid phase binding sites. The high blocking efficiency of casein is due to its content of small molecular weight proteins. The solution is ready for dilution to specific application requirements. StabilBlot™ Protein-Free Blocker reduces non-specific binding to enhance sensitivity in Western Blot applications. 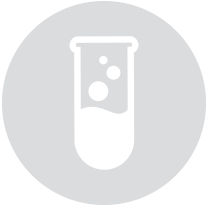 The key benefit of the protein free formulation is the elimination of interference and cross reactivity. 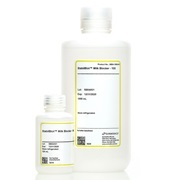 StabilBlot™ Milk Blocker-10X reduces non-specific binding to enhance sensitivity in Western Blot applications. 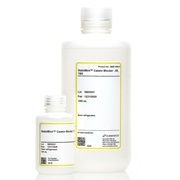 StabilBlot™ Casein Blocker-5X, TBS reduces non-specific binding to enhance sensitivity in Western Blot applications. 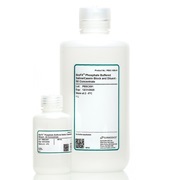 BioFX® Tris Buffered Saline (TBS)/Casein Block and Diluent – 10X Concentrate minimizes non-specific interactions of the secondary reagents with each other and the primary solid phase binding sites. The high blocking efficiency of casein is due to its content of small molecular weight proteins. 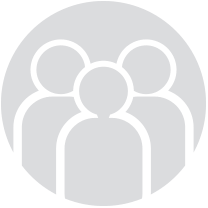 The solution is ready for dilution to specific application requirements.